What are the protein sources? I believe the primary source should come from quality animal protein, not vegetable protein or grain. Foods that list 2 or more grains in the first 5 ingredients may have more vegetable protein than animal protein. 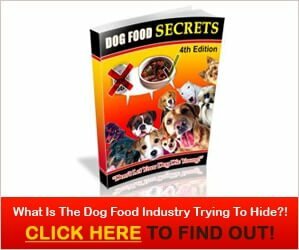 Some manufacturers use chicken in their pet foods; however, look for Chicken “Meal” Why? Because chicken meat contains a certain amount of moisture in the flesh; however, chicken “meal” is a concentrated source of chicken protein because most of the water has been removed. Therefore, it only stands to reason that you get a greater “protein content” in 1 pound of chicken meal versus 1 pound of chicken.